I know, everywhere else on the craft blogs, you're seeing St. Patrick's Day and Easter crafts popping up...we'll here at Helping Little Hands we've got to get ready for Pi-Day first. We're getting ready a little early this year, since baby #4 is coming just before Pi-Day...and to make sure you've got enough time to get ready yourself. Never heard of Pi-Day? It's March 14th (3-14) every year and is the day when math lovers everywhere celebrate the number Pi...as in 3.14159... or the ratio of a circle's circumference to it's diameter. There are all sorts of ways to celebrate Pi-Day...the yummiest of which is eating some pie. I'll be sharing some other fun ways to celebrate throughout the rest of the week (and you can check out my Pi-Day archives for things we'd done in the past), but to kick things off, we've got a giveaway! Maile from Boutique Academia is giving away one of her beautiful Digits of Pi Necklaces. ...and I love that it's versatile enough to be worn with a T-shirt or a classy dress or anything in between. If you haven't been to Boutique Academia, you should check it out. As Maile puts it, she designs "smart-and-beautiful accessories for women in science & technology. Stuff for geeks with taste. " Head over to Boutique Academia and check out Maile's shop. Then come back here and tell us what your favorite product is. Thanks so much for entering! And be sure to stop by the rest of the week for more fun with Pi. I am a helping little hands follower. I follow Helping Little Hands. I "liked" Boutique Academia on Facebook. I like the Atomic Symbol Necklace in Red. I follow helping little hands! I love your blog! Boutique Academia is fabulous! 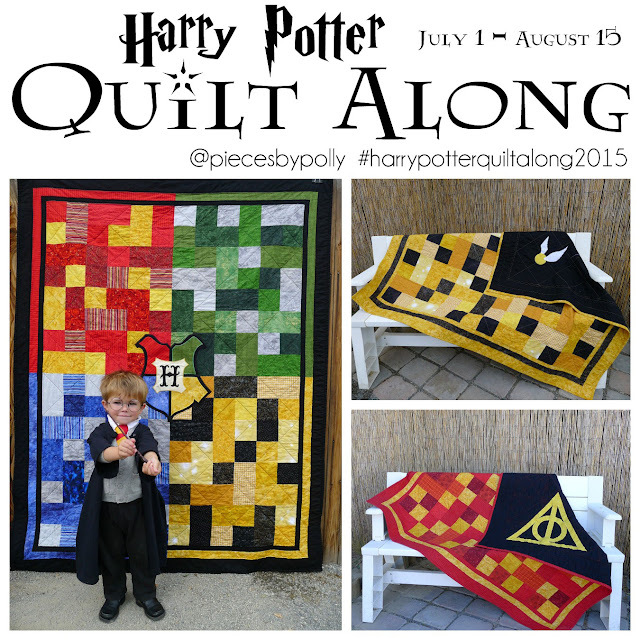 I love the pi items and the fibonacci items the best - but it's so hard to choose! I'm a follower of Helping Little Hands on FB. I love the tie bars, especially Avogadro's Tie Bar. Being a MATH TEACHER... 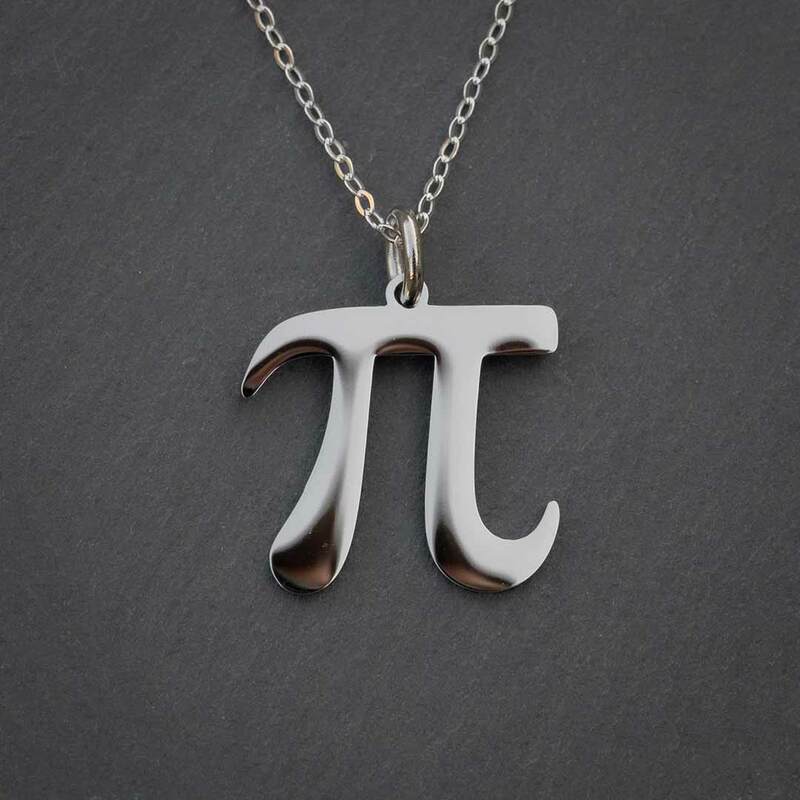 I would love LOVE to have the pi necklace!! I am a follower of Helping Little Hands, I like Boutique Academia on facebook, and the Anatomical Heart Necklace is definitely my favorite product on the site! I like the serotonin necklace. I also like Boutique Academia on FB. I have started following Helping Little Hands on FB and GFC. I have liked Boutique Academia on FB. While the Pi Necklace has been on my list of "items to buy" at Boutique Academia for a while, my favourite item of theirs is in fact the Neuron Pendant, which I have already purchased. Having had brain surgery, it has, erm, sentimental value. I love the heart! Thanks so much for the opportunity!!! Have been following Helping Little Hands via google for a while, added facebook today! I love the projects you come up with! I'd never heard of Pi day before I found your blog last week... But I'm thinking it's pretty darned cool. I married a Computer/Science nerd - and I'm proud of it! :) My SIL is also a Maths/Physics teacher, and I so have to tell her about your blog! :) Thanks for the opportunity. Following with GFC. OH MY GOODNESS!!! Just looked at Botique Academia - and I found their DNA earrings! My brother's wife is a geneticist with AFP. Totally cool!!! I follow Helping Little Hands via Google Friends Connect. I Like Helping Little Hands on Facebook as Tanya Rubezhov. I Like Boutique Academia on Facebook as Tanya Rubezhov. I really like MAKE necklace. It applies to so much. Wow! I just found your blog and I love it! I love all the Pi stuff. It really is amazing! I have a monthly pi/pie party with my friends. We always make sure that we get together on 3.14. I just started following your blog. Anatomical Heart Necklace is amazing too. great site! i liked Boutique Academia on Facebook. I am already a follower of you blog and absolutely love Pi Day. My birthday is just a few days after and I am a huge math lover! (I took every higher level math class in college for fun and my minor) We celebrated Pi Day in college by Pie-ing our math professors for charity. Oh after heading over to Boutique Academia I have to say that I love all their products. Hits the right spot for the physics/math geek in me. I loved the QED necklace. It seriously made me laugh out loud when I saw it. I like the transistor necklaces! Obviously love the Pi Necklace, but the heart necklace, the DNA earrings, and the silver Fibonacci necklace are pretty awesome too! I already like both this blog and boutique academia on FB. I like the bacteria magnets, the molecules on necklaces and badges and anything involving Fibonacci! Having looked at the shop I am torn between the anatomical heart just for the nerdy antidote to 'cute' jewellery and the neuron earrings for my first degree (neuroscience) that I never really get to use!! But pretty much ALL of it should come home! Oh my goodness! My birthday is 3-14, how is it that this is the first I hear about Pi day?!! Love those DNA earrings-all of the products are so original and fun! I'm already a follower of Helping Little Hands. I liked Boutique Academia on FB. Love the Silver Fibonacci pendant. Wow! Such a Nice Post! Thanks for the help on commenting. Apparently it just wouldn't work in googlechrome, but I am able to comment in explorer. 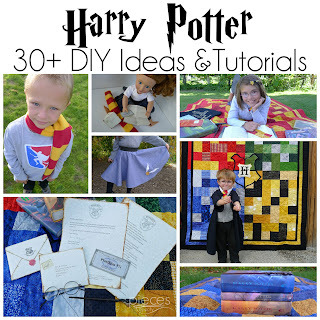 I love your blog, it has helped me with many different handmedown projects. Love the pi necklace! Would love to give it as a gift to my friend who is getting married this year. She is planning a mathematically themed wedding. She celebrates pi day every year with her pi pie dish that has the numbers of pi written around the outer rim. I went over to Boutique Academia's site... really great stuff over there! My favorite was the deathly hallows necklace, but then I'm a book nerd so that makes sense :) and of course I already follow you! Hi! I already am a follower of helpinglittlehands! I love the Pi necklace but the blue microscope necklace at Boutique Academia is pretty cool, too! I "liked" Boutique Academia over on Facebook and now I'm back to leave a comment which is... pickmepickmepickme!! I like the Deathly Hallows necklace, and the Avogadro's Tie Bar to go with my husband's periodic table tie. :) Oh, and basically everything else at Boutique Academia. My favorite is the Fibonacci spiral necklace...and earrings...and .... Oh yeah, love that Pi necklace too! I LOVE their Anatomical Heart Necklace. So cool! 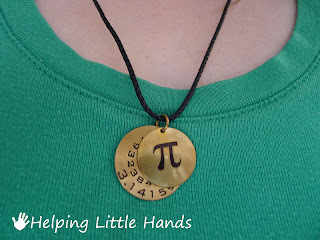 I love, love, LOVE the "Pi to 35 decimals" necklace! If I had that I would probably memorize it because I'm like that. Lol!